Home>New Mixtapes>Germ Mixtapes> Stream Germ's G59 Records Debut "GERM HAS A DEATHWISH"
Germ's first project under G59 Records is a rather emphatic. I would challenge to find a song on GERM HAS A DEATHWISH that wouldn't sound off like a drone attack at full throttle bass settings. That isn't to say the vocal mixing isn't superb, because it is. Germ's decision to "place" under the G59 doesn't as much of a surprise to anyone familiar with his aesthetic, or the label he signed under. Spearhead by lead single "RAMBO," GERM BAS A DEATHWISH is the calculated efforts of young rapper covering all the bases. He's included a song called "BUSSDOWN" all but settling the dispute over what a rapper needs in their war chest. His G59 debut represents a stronger push towards Rap signifiers, but rest assured there's to go around for the skater brethren he left behind. In any case, the merger between commercial rap and skateboarding has long been mulled in the minds of a loveable miscreant. In the words of Germ, "there go my partner, I might ride for them." 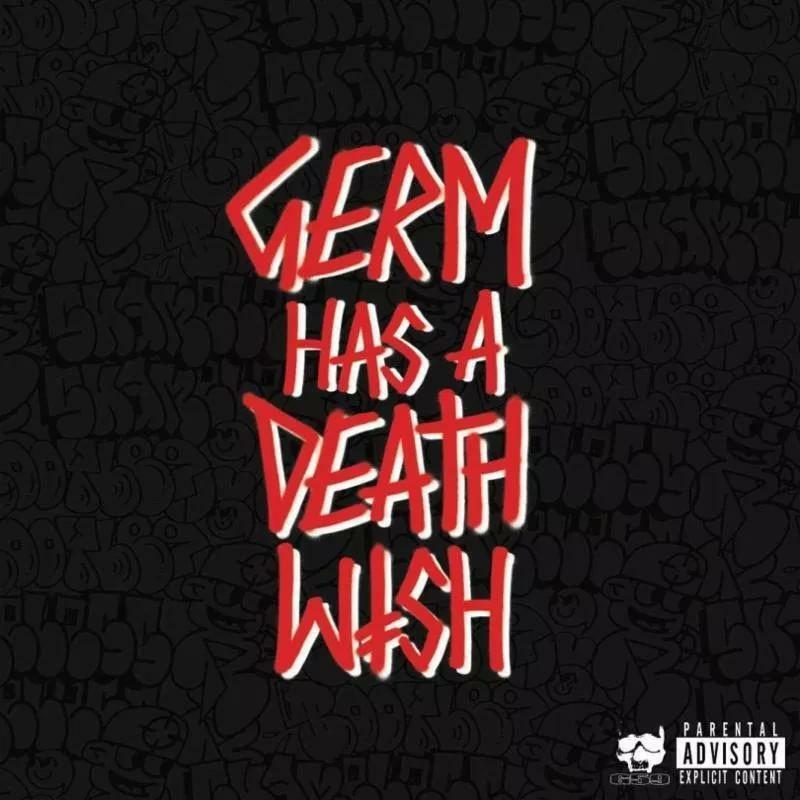 MIXTAPES Stream Germ's G59 Records Debut "GERM HAS A DEATHWISH"